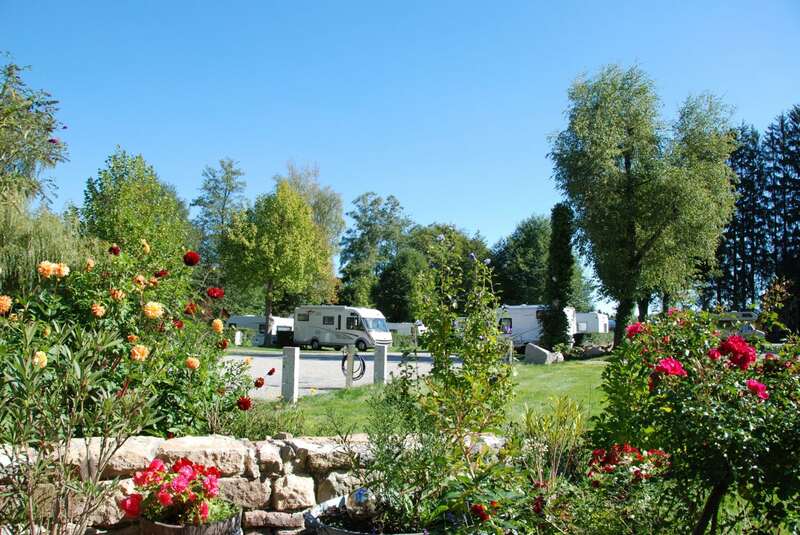 In our peaceful site located inside the protected area of Moeslepark and at the edge of the Black Forest, you will find a lovely campsite with new, modern premises. In our café you can enjoy buffet breakfast, delicious coffee and home made cakes. Our location is ideal to start day tours, do sporting activities or just rest and relax. 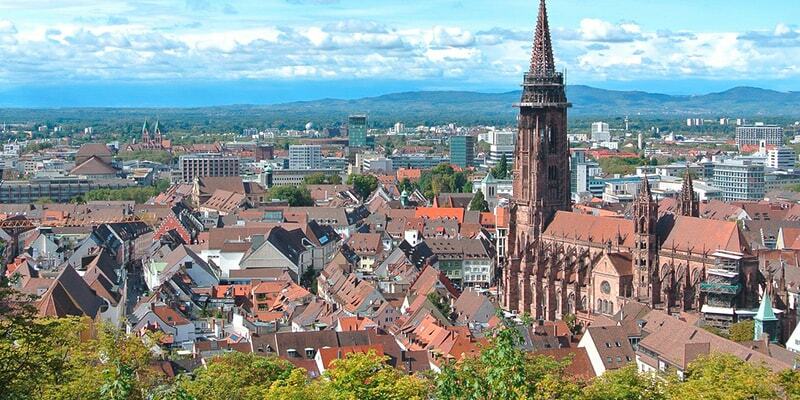 Enjoy Freiburg with its unique cathedral, the charismatic “Baechle” (be careful not to step in them!! ), the daily regional market, the great cafés, the beer gardens, the restaurants and so much more, which will make your visit amazing! But you will be also surprised to discover what the surrounding areas have to offer – from hiking in the Black Forest, mountain biking, visiting lake Tittisee and Schluchsee or Germany’s biggest waterfall in Triberg. 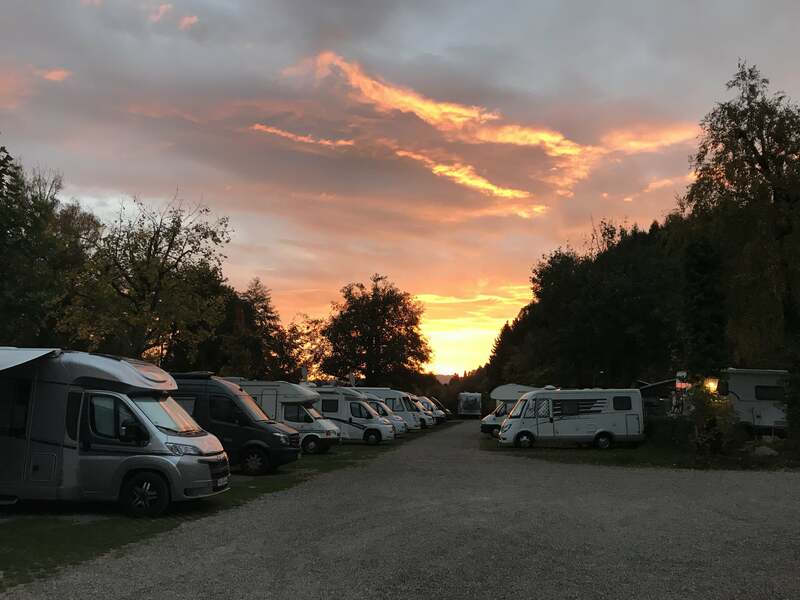 We are also the perfect starting point for a day trip to Colmar, Breisach, the Elsass region or the biggest and best amusement park in Germany, Europapark. The city of the gothic and the wine will seduce you with its amazing location at the edge of the Black Forest. 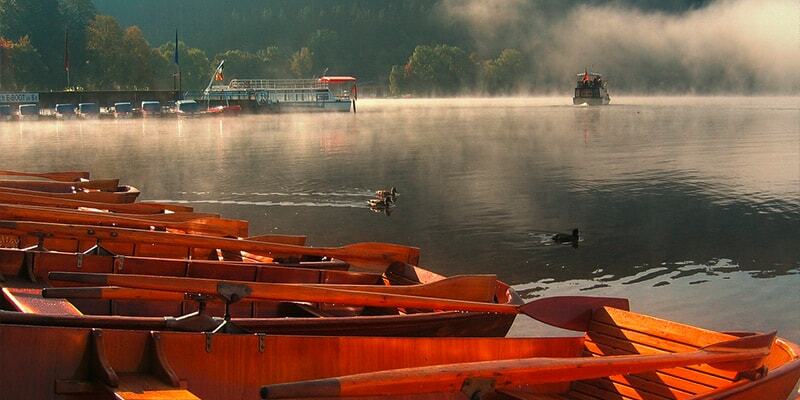 Have a walk around the sunniest city in Germany and enjoy the special flair of the Black Forest’s capital city. 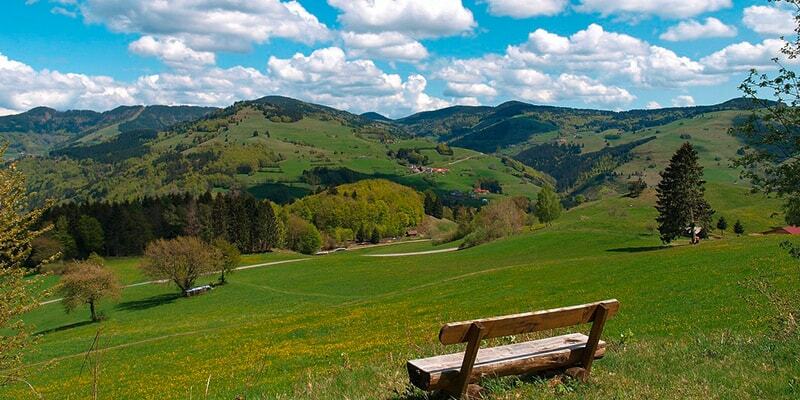 The holiday region of the Black Forest has something to offer to everybody. The tallest waterfall and tree in Germany, magnificent towns, beautiful hiking tracks and tourist hot spots eg Tittisee, Schluchsee and Feldberg are there to visit. Mountain biking, hiking, climbing or amusement park. Here, too, you can expect plentiful possibilities in our immediate surroundings. Ask us at the reception desk about the many possibilities that our region offers you as a visitor.